Those with a need to travel across Indonesia can now travel by air for 20 per cent less on Garuda Indonesia after President Joko Widowdo ordered the country’s national flag carrier to cut its prices. 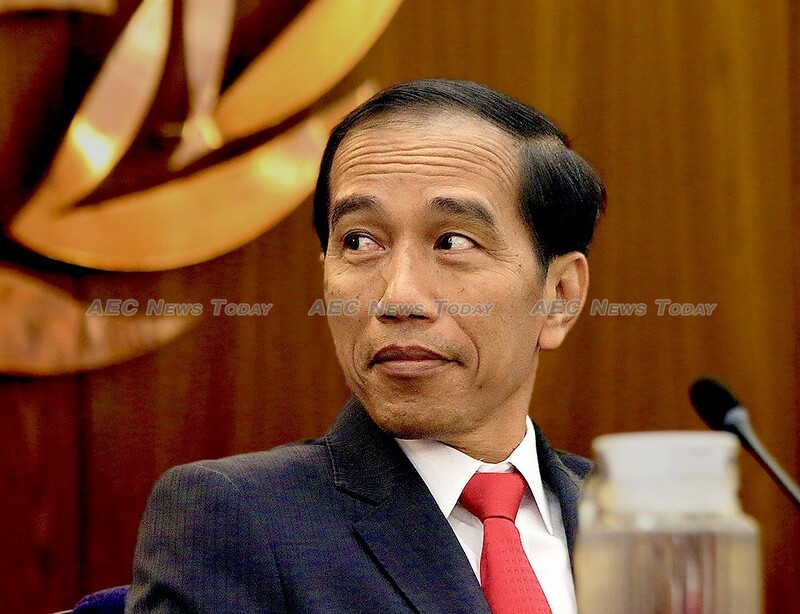 The presidential command last Thursday came in response to a public outcry over a spike in air fares, increased charges, and complaints from the Indonesian Hotels and Restaurants Association (PHRI) that occupancy rates had dropped by around 30 to 40 per cent. The 20 per cent price cut, described by analysts as political meddling in the Indonesia aviation industry, applies to all of the airline’s domestic routes as well as those of its low-cost subsidiaries, Citilink Indonesia, Sriwijaja Air, and NAM Air. The order came a day after Mr Widodo, who is seeking re-election in April, instructed state-owned energy company Pertamina to lower its jet fuel prices, which airlines were blaming for the high cost of flights tickets. Pertamina dutifully reduced the price of fuel sold at Jakarta’s Soekarno-Hatta airport by 3 per cent to IDR 7,960 per litre (US$0.56 cents), with company representatives saying the price of aviation fuel in Jakarta was now about 26 per cent lower than that at Singapore’s Changi Airport. 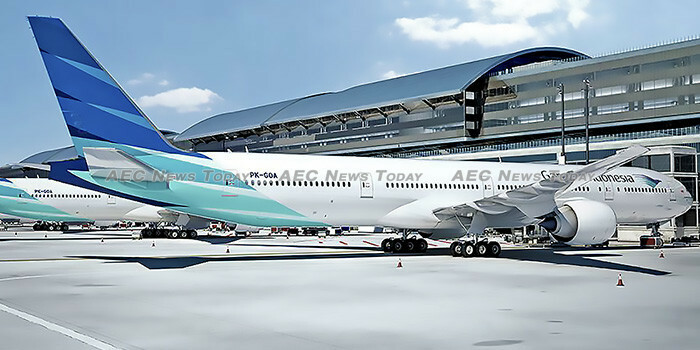 “This is in line with the aspirations of Indonesians, a number of national industry associations, and the (wishes of) the president of Indonesia who wants a reduction in flight ticket prices to support economic growth, especially in the tourism sector”, explained Garuda’s chief executive, Ari Askhara. Despite arguing that the price cuts will not affect the airline’s revenue due to increase demand, the company’s shares fell 2.7 per cent on the news. Since taking office President Widodo has introduced a series of initiatives to boost the Indonesia tourism industry, last year increasing the number of nationalities able to enter visa free to 169. His championing of the sector, which last year attracted 15.81 million overseas visitors, has earned him the title of “Father of Tourism”, which the PHRI bestowed on him on February 11 during a gala dinner to mark the association’s 50th anniversary. Budget allocations for tourism have swelled under the Widowdo administration, rising from Rp1.2 trillion ($85 mln) in 2014 to Rp3.8 trillion ($269.4 mln) for 2019. Last year foreign tourist arrivals to Indonesia grew 12.58 per cent YoY, but fell well short of the government’s target of 17 million, and were well below that of Thailand where 2018 arrivals were up 7.5 per cent YoY to 38.27 million. Data from Indonesia’s Ministry of Tourism show Malaysia, China, and Singapore were the top three sources of tourist arrivals to Indonesia in 2018, accounting for 2.50 million, 2.14 million, and 1.77 million visitors respectively. Overall some 5.45 million of all 2018 tourist arrivals were from Asean member states, an increase of 20.60 per cent from the 4.42 million in 2017. Indonesia’s domestic airline market has blossomed in recent years to become the fifth largest in the world, transporting some 79 million passengers in 2017. Established in 1947 the national flag carrier reported a $116.86 million net loss during the first six months of 2018. The airline currently operates a fleet of 141 aircraft and in 2017 it took delivery of its first Boeing 737 Max 8, becoming the first to fly the aircraft in Indonesia. Between 2020 and 2030 it is due to take delivery of 49 more as part of a fleet revitalisation programme. Indonesia AirAsia and Lion Air have said they will not cut prices to parallel that of the national flag carrier, though today (Feb 18) AirAsia launched a 20 per cent-off promotion across all of its destinations. Its excessive charges for payment using methods other than its own Mastercard branded BigPay card and eWallet (available only to Malaysians) or China’s UnionPay, remain.